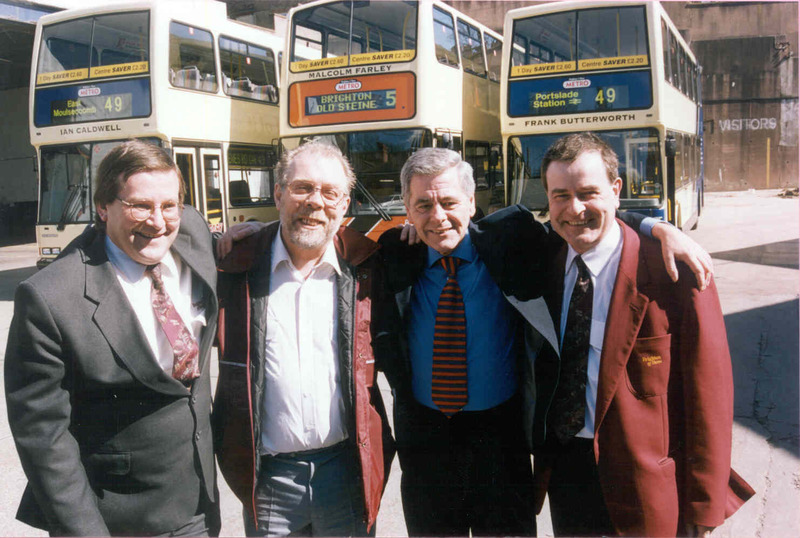 Connections with Brighton and Hove : At our Awards Evening in 2001 the winner of the Personality of the Year was given the chance of his name on a bus, it was donated by his manager Peter Salvage, the event raised £1,700 for charity. 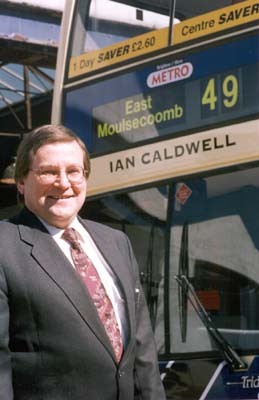 The name was displayed for a month in April 2001. 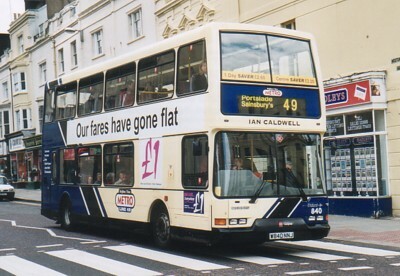 840 Dennis Trident carried name during April 2001 only, on METRO Line 49.